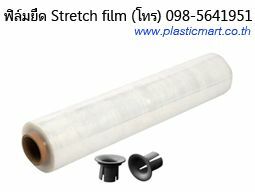 - 5-Layers casted stretch film. - Good film clarity for barcode reading. Our premium resins guaranteed. At least 300% elongation and cut down the cost of packaging.